← Bevrijdend anders! Franco Serblin Accordo luidspreker met PrimaLuna DiaLogue Premium HP versterker! Great message from one of our PrimaLuna distributors! Today we received a great message from one of our PrimaLuna distributors. 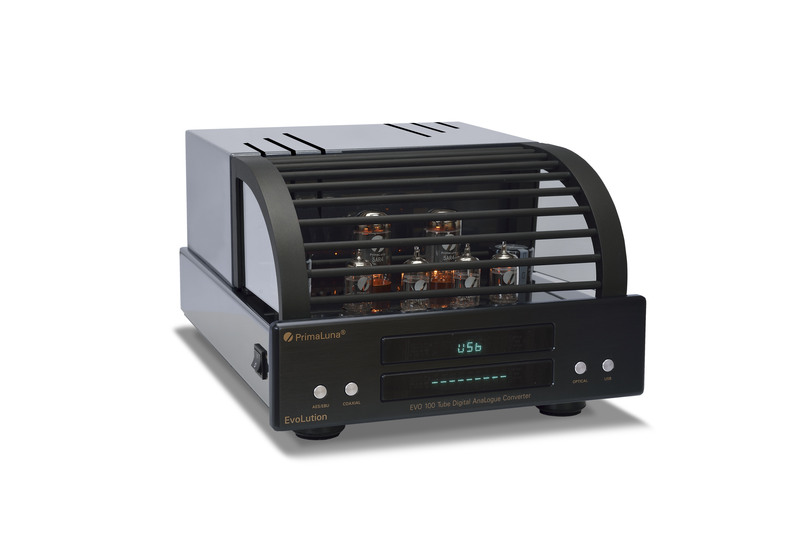 Great because it was referring to the great sonic results of the newest PrimaLuna product (the DiaLogue Premium HP Integrated Amplifier), but also great as he was triggered again by the great value we offer with PrimaLuna. I am listening here in the company to the Dialogue Premium HP Integrated Amplifier together with the Wilson Audia Sabrina loudspeakers and I have to say that it sounds incredible. 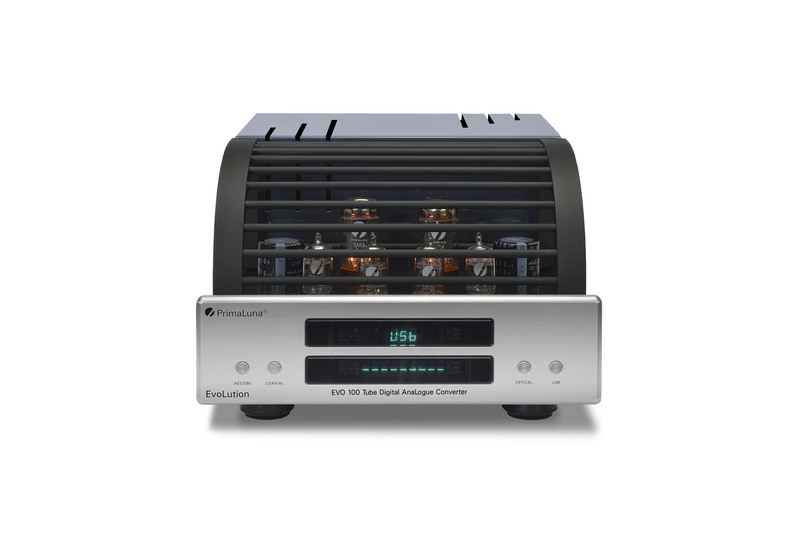 I am truly amazed again about PrimaLuna and the sound of this Dialogue Premium HP Integrated Amplifier. During the “economic crisis” it was hard for us to invest and to maintain turnover. For PrimaLuna and for the other brands we represent. However the last couple of months we see again a growing interest in audio equipment and we feel that the future for our business is looking better already! More people contacting us and more decisions to really buy product. This entry was posted in DiaLogue Premium, DiaLogue Series, Distributors, Funny stuff, PrimaLuna, ProLogue Classic Series, ProLogue Original Series, ProLogue Premium Series, Versterkers - Amplificateurs and tagged PrimaLuna Tube Audio. Bookmark the permalink.